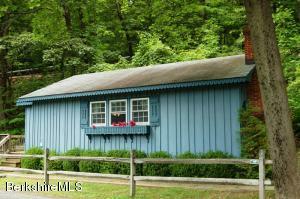 Quaint one-bedroom cottage is the perfect Berkshire getaway. Nestled at the base of Catamount Ski Area, this low-maintenance retreat is close to many Southern Berkshire cultural attractions. A wonderful escape from the stresses of the city! 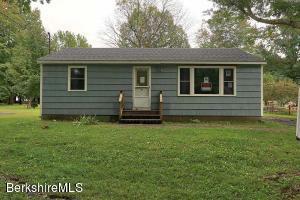 Great starter home, or vacation/weekend home. 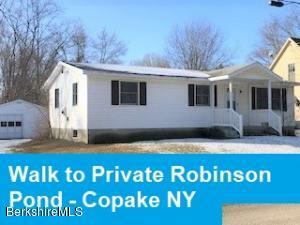 Located in the lake community of Taconic Shores in Copake NY. Close to Catamount ski resort. With 30 minutes to the Berkshires. With 30 minutes to Hudson NY. Commutable via NY Route 22, Taconic State Parkway. 30 Minute ride to Metro North in Wassaic NY. Also 30 minutes to Amtrak Station in Hudson NY. Approximately 2 hours to NYC and 2.5 Hours to Boston. All new windows, brand new roof. An added feature is this has a generator. FUN HOUSE @ THE LAKE - Southern Columbia County Contemporary offers 4 bedrooms, 3 full baths and voluminous first floor with wall of glass, vaulted ceilings, skylights, woodstove and beautiful wideboard floor and accents. Only FUN FUN FUN to be had in the bright lower level featuring game room, 3rd full bath, HOT TUB and double sliding doors outside. Deck offers an additional 312 sq-ft of living space enveloped in 4 acres of seasonal seclusion off a sparsely inhabited country lane. 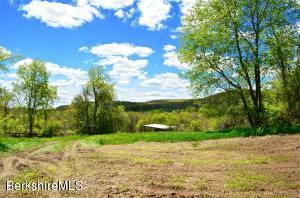 Short walk to private 72-acre Upper Rhoda Pond in beautiful Copake NY. NEW TO MARKET. Stunning Catskill views. Not a neighbor in sight. Diamond in the rough in need of cosmetic updates. On a quiet road that dead-ends into the Rheinstrom Hill Audubon Sanctuary's 1,039 acre preserve. 3 bedrooms. 2 baths. Partially finished basement. Oversized, detached barn/garage with loft. Private and quiet. Mature trees and rolling fields. 11.244 acres. Spacious colonial tucked away with stunning westerly views in prime location backing up to hundreds of acres of state land. Eat-in kitchen, den, formal dining room, and living room, all on the first floor, create the perfect layout for gathering together or for spreading out. The second floor has a master suite, plus two additional bedrooms, another full bath, and an office. The lower lever has even more to offer with three additional rooms for guest space, hobbies, or for play. Put roots down and watch them thrive in this warm, inviting, gracious home. For the nature lover, the Nature Conservancy's 2001 report on Snyder Pond spells it out: Snyder Pond is at the top of the list of 15 lakes surveyed by The Nature Conservancy in this region with respect to naturalness and pristine quality. (Report available). 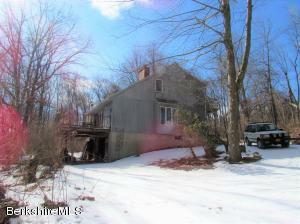 This almost 2,000 sf log home has 3 BR, 2 BA and a lower level office/rec room. 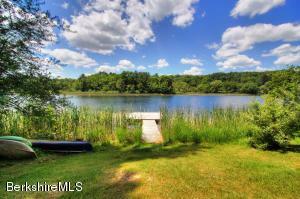 Sited on over 30 acres, it is one of just a handful of homes that owns waterfront on this private glacial lake. 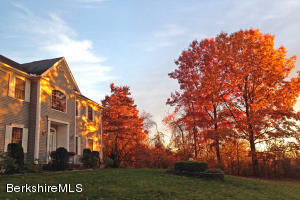 These owners have lovingly cared for this home from the very beginning! We don't use this phrase frequently, but this is truly a ''must see'' home.